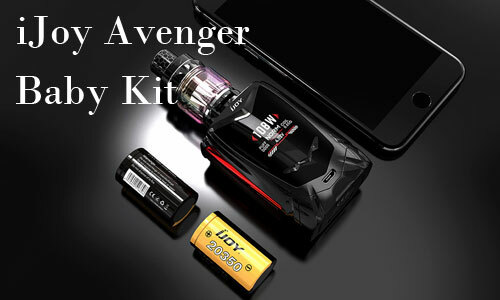 iJoy Diamond VPC Kit is a super innovative compact vapor starter kit powered with 1400mAh built-in battery. 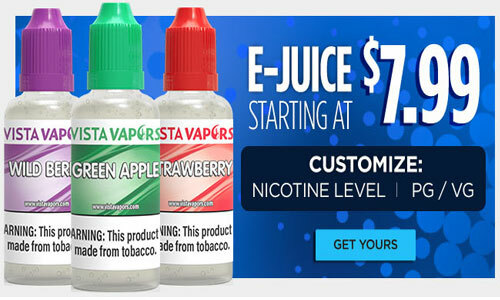 DIAMOND VPC is made to be a versatile ecig kit. 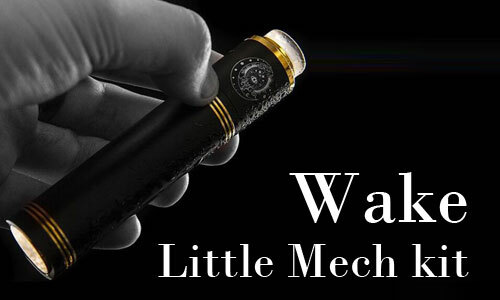 the IJOY Diamond VPC can fire up to 45W max output with VAPE/POD modes. 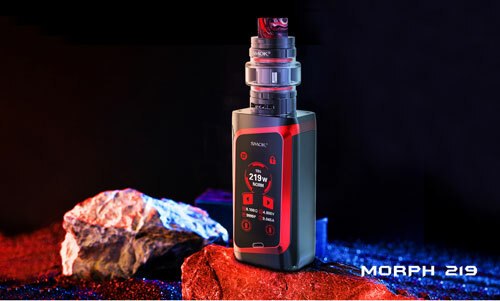 What's more, the IJOY Diamond VPC also features a large display screen and a big fire button in a portable mod for comfortable hand feel which brings you an entirely new vaping experience. 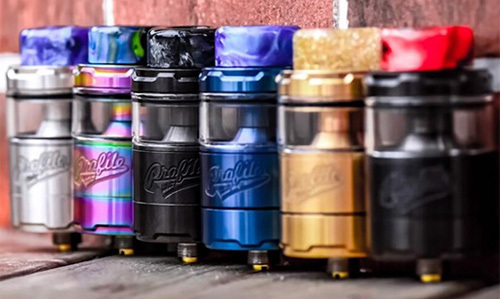 PP S Function: PP S refers to Pod and Power mode switch function. 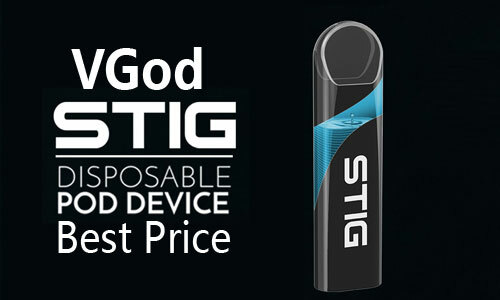 It's a totally new design concept in pod system which will stisfy users' different usage habits. 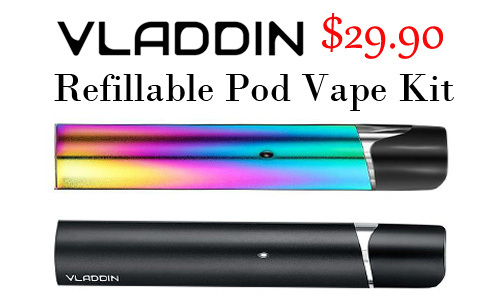 IJOY VPC Unipod features 2ml e-juice capacity and side refill design. 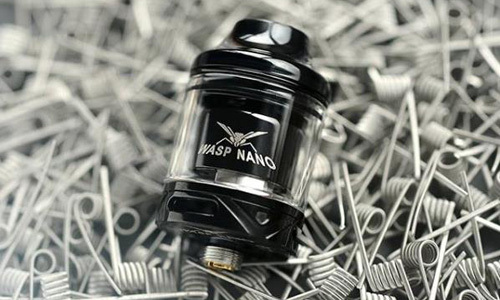 Within the pod, a ceramic coil with 1.0ohm resistance begets quality flavor sans dry hits and burnt tastes. 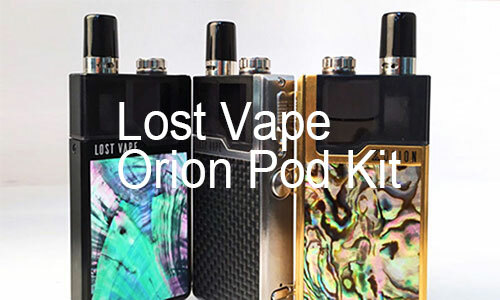 A side refill system on the pod allows for filling of today's popular free-based E-Liquid or nic salts vape juice. 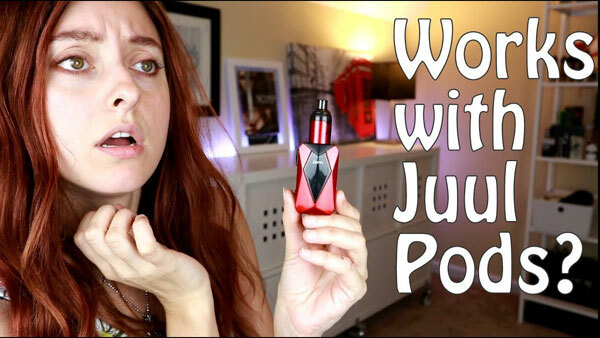 The iJoy Unipod adapter hosts a 510 connection that grants it the ability to be used interchangeably with other 510 connection box mods. 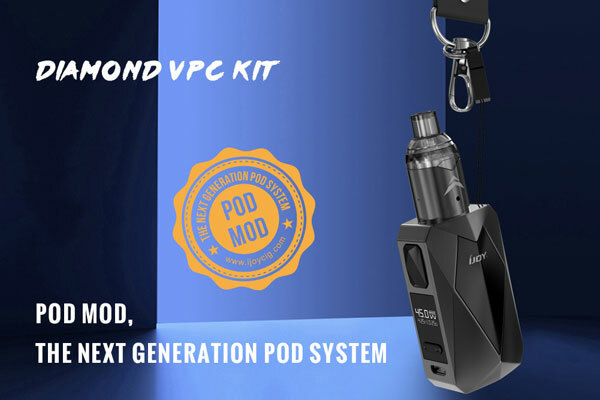 VPC Unipod is also compatible with the Juul & Phix cartridge by using UNIPOD adapter. 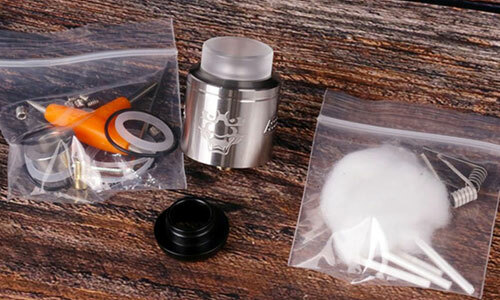 Triple C Coil: Diamond VPC use ceramic cotton coils which featured high temperature resistant to prevent coil oxidized and the cotton being dry heat, giving cleaner flavor and more efficient wicking.